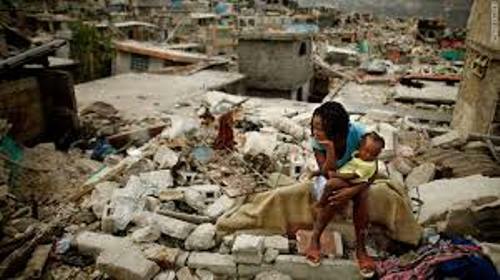 The Haiti earthquake occurred at 4:53 pm on 12th January 2010. The epicenter of the earthquake is located 10 miles away to the west of Porte-au-Prince. The earthquake has 7.0 magnitudes. 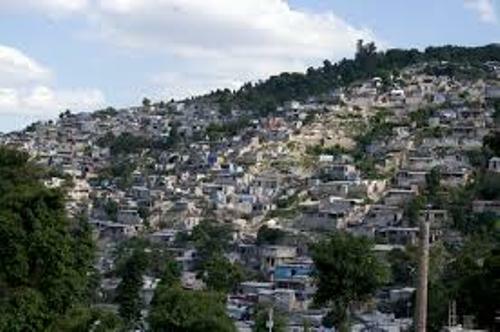 After this big earthquake, there are three million inhabitants in Haiti needed to be evacuated and helped immediately. There were 33 aftershocks after the major earthquake. The magnitude is various. It ranges around 4.2 to 5.9 magnitude. 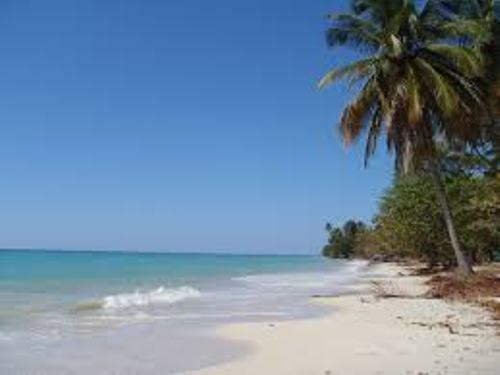 The emergency aid around $200,000 was approved by Inter American Development Bank to help the people in Haiti. The international help is very crucial for the people in Haiti. A relief team was sent from Geneva by the Red Cross organization. There are two planes flying to Haiti to give the people the emergency food aid from the World Food Program of United Nation. There are many public buildings destroyed by the earthquake. 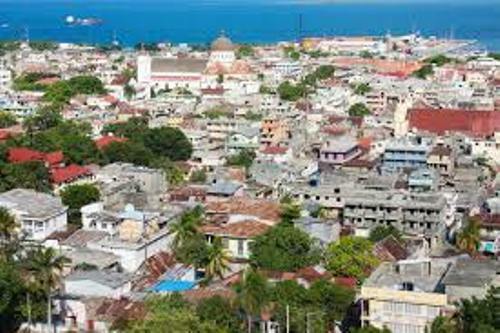 The mayor of Port-au-Prince estimated that more than 60 percent of the buildings in the city cannot be used again due to the damage. There were very unsafe. Since 2004, there were 9,000 peacekeepers living in Haiti. The Brazilian peacekeepers were around 1,266 people. This country is not only affected with earthquake, but also tropical storms and hurricane in the past. It was in August and September 208 that the four separated disasters occurred in the area. It was in November 1946 that the earthquake in Haiti killed more than 1,790 people. Earthquake is one of the disasters that people cannot avoid. 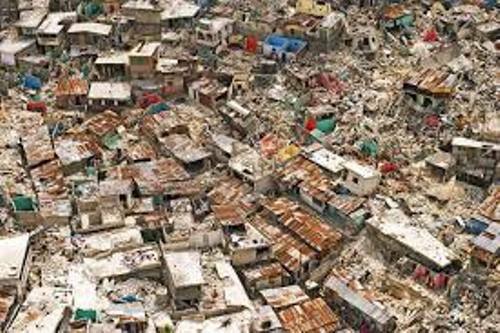 What do you think on facts about Haiti earthquake?